Glenview Cottages is located on Great Northern Road in Sault Ste. Marie, Ontario, Canada. We are just 6 minutes north of the Sault Area Hospital and a 15 minute drive to downtown, the Agawa Tour Train Station and the International Bridge. Our clean, modern one and two bedroom cottages are open year round and can be rented on a nightly, weekly basis. All cottages feature full kitchens, four piece bathrooms and separate bedrooms – your own home away from home! Looking for accommodations with kitchens in Sault Ste. Marie? Glenview’s cottages are a great alternative to a hotel or motel room as they offer more privacy, more space and the kitchen allows you to save on restaurant meals – all for about the same price as a room! Our campground will be OPENING SOON for the 2019 Season on MAY 15, 2019 Our trailer sites can accommodate all types and sizes of recreational vehicles offering full hook ups or just water and electric. 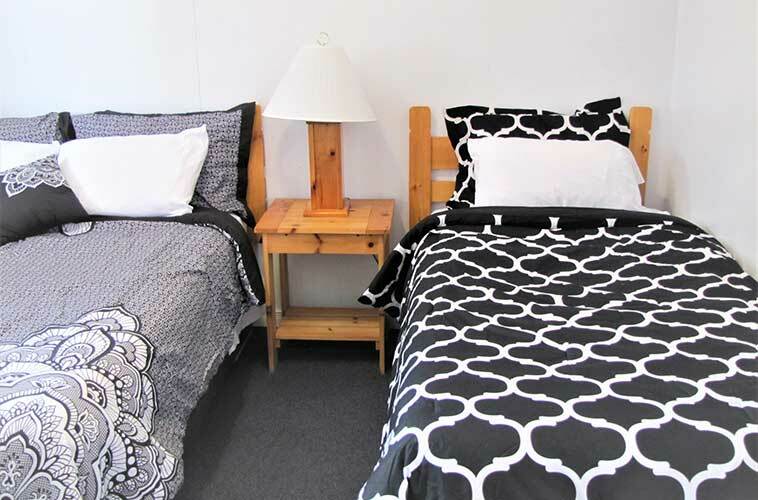 We offer complimentary cable and wireless internet access for all cottages, and internet for most of the campground. Here you can enjoy the hiking trails on our 141 acres property, outdoor seasonal pool (Summer-Closed), HOT TUB & SAUNA (fall & winter -NOW CLOSED FOR RENOVATIONS), horseshoe pitches, volleyball, children’s playground, common room with fireplace and pool table, coin-op guest laundry. Please watch the 1 minute video on the right to take a quick tour of Glenview Cottages & Campground! Glenview has one and two bedroom cottages, mostly non-smoking, pet free units. We also offer two “cottage suites” perfect for a romantic getaway or special occasion. 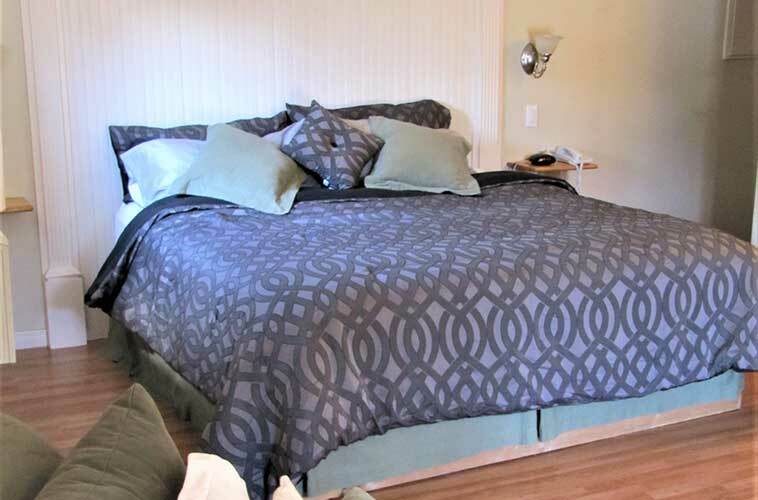 The Mini Suite Cottage features a King Size bed, full kitchen, fireplace and flatscreen TV. Our Honeymoon Cottage is perfect for a wedding night, honeymoon or anniversary. It features a King Size bed, fireplace, mini-kitchen and large bathroom with two-person air-jetted tub and two person shower. Both Suite cottages are non-smoking and pet-free. Our one bedroom cottages are perfect for couples, or small families. 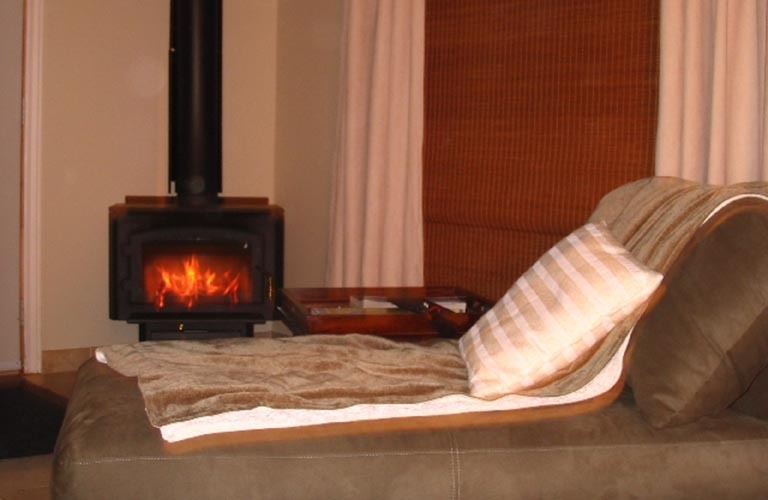 Our two bedroom cottages are great for families or two couples. 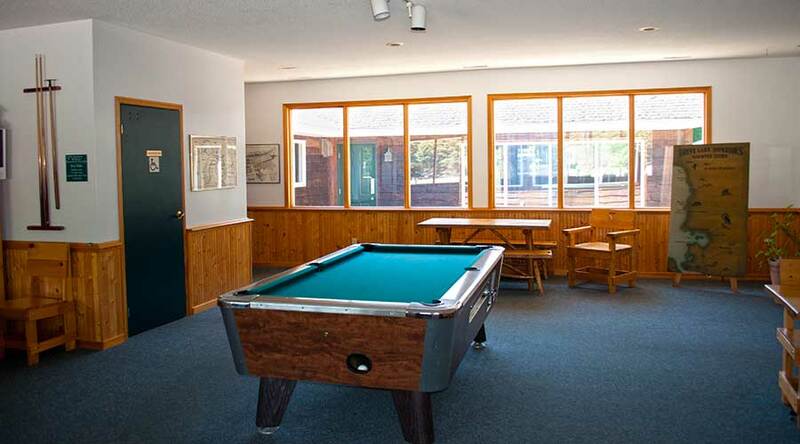 We offer lots of great amenities to our customers staying onsite. 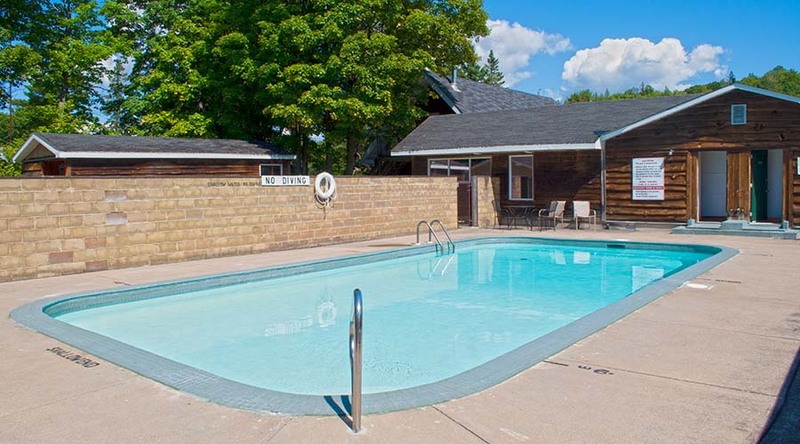 Our outdoor pool is available to our guests and is open July to Labour Day. 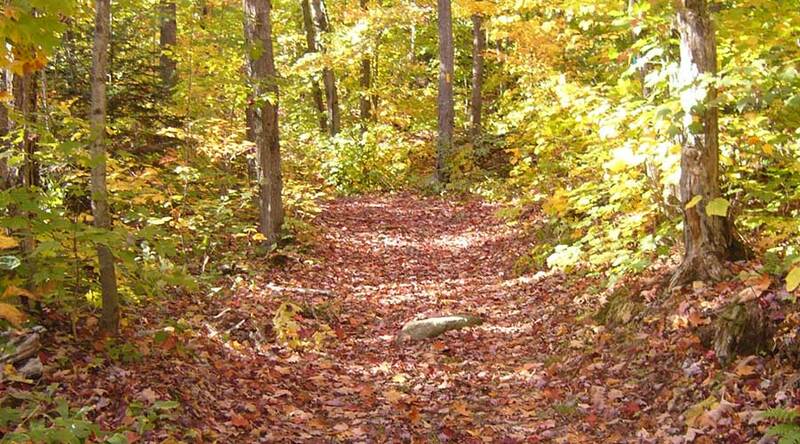 Glenview has hiking trails on site, and many more hiking opportunities are nearby. Our Lounge is next to the front desk and features a sitting area, "give and take library", fireplace and pool table. We are thrilled to be awarded the 2017 TripAdvisor Certificate of Excellence, based on reviews from our guests!